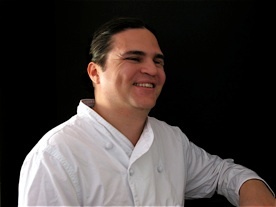 Perfumes, Flavors, Colors, the key to a successful chef . something unique, delicious,intriguing and exiting. ingredients to create new harmony of flavors and emotions. 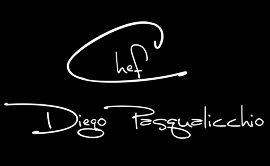 A Chef with passion without boundaries. So much experience , but never enough . however; always trying to give the classic a modern twist. the passion is the main point of cooking. you just savor a small bite ... why not? che affonda le prime forchettate di piacere. un mestiere che non ha mai fine. assaporarne un piccolo boccone…Perche' no !? de la gente feliz al primer bocado de placer. un trabajo que nunca termina. mundo de sensaciones sin fin. un bocado ... ¿por qué no?